ProcMATE Gets CIO CHOICE 2019 Honour & Recognition in Enterprise AI. 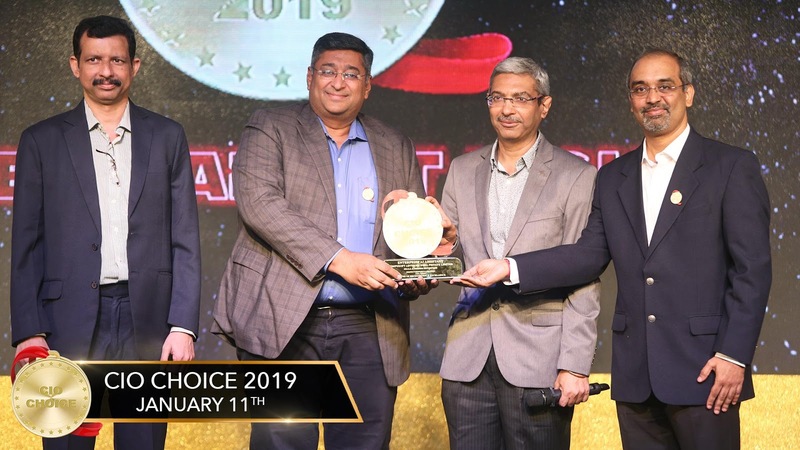 Mumbai, India – January 11, 2019 – Compusoft Advisors has been conferred the CIO CHOICE 2019 Honour and Recognition as the most preferred brand in the Enterprise AI for their product ProcMATE. This prestigious recognition was presented at the exclusive Red Carpet Night, a celebration of innovation and excellence in the ICT ecosystem, produced by CORE Media. In this highly competitive market, ProcMATE makes your customer’s engagement contextual & meaningful with Omni-channel automation process Platform and engages with your customers across different channels for early lead generation which helps you stay ahead of competition. We are honoured with CIO Choice Recognition for our new Enterprise AI Process Automation Platform – ProcMATE. Happy to get the acceptance from the CIO fraternity with whom we have been working closely since over 21 years for various business solutions. – Devesh Aggarwal, CEO, Compusoft Advisors.